Self-drive holidays France Europe Ireland. Driving holidays in Italy and Spain. Motoring holidays in Belgium Germany Austria and Scandinavia. 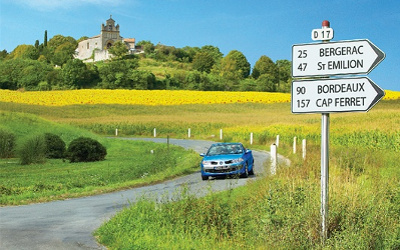 Driving holidays in Europe made easy. The one-stop website with everything you need for your self-drive motoring holiday. 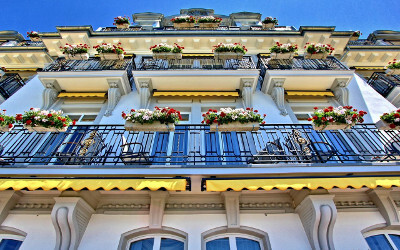 Search and book hotels in Europe with our partner booking.com. Thousands of hotels and apartments in every price range. If you find it cheaper booking.com will price match to ensure you get the best deal. 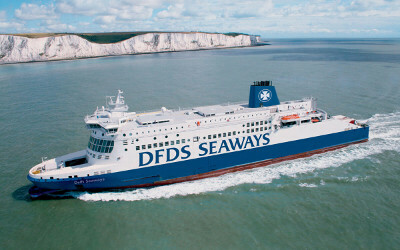 Book your crossing direct with the ferry companies and be certain of the best prices. All the information you need to choose the perfect crossing for you. Find and book self-catering holiday homes in Europe. Instant online availability on thousands of properties throughout Europe. Chalets, villas, apartments, cottages and castles. Find them all here. 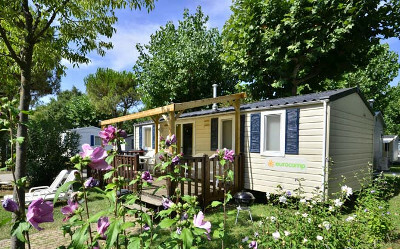 Find and book camping holidays in modern mobile homes, chalets and pre-erected tents on carefully chosen campsites. Fantastic value for all the family on the best sites in Europe. Maps and driving instructions sent to you by email together with your voucher. 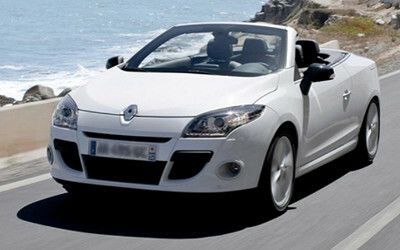 Check out our great prices on car hire in Europe. Our software trawls through the different providers and shows you the best deals on offer from all the major providers. Tips on driving abroad in Austria, Belgium, Denmark, France, Germany, Italy, The Netherlands, Norway, Spain and Switzerland. Motoring rules and regulations in Europe. Detailed routes in the UK and Europe with distances, driving times, and driving directions. 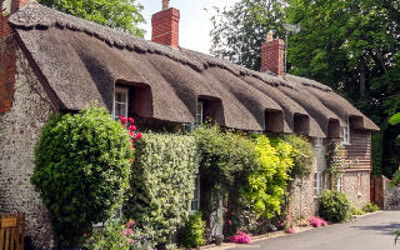 Find out about the towns, what there is to do and places of interest to visit. Europe's rich and varied culture, history and geography means that every country offers a different experience. Buy online Michelin National, Regional, Local, Zoom, Battlefield Maps, City Plans and Michelin Green Guides - posted straight to your door.